The sky is crying today for Joey who moved on to the next part of his journey last night. He was many things: recycling passion man, stalwart of so many festivals, road protests, peace camps and Occupy London, loving man of high stature and warm heart. Travel well my friend. He looked after the recycling at the St Paul’s Occupy camp, giving himself over to clearing up other people’s mess on a micro scale while also being there in protest at the mess the world’s in on a global scale. Later he camped at Finsbury Square and moved into the Occupy squats post-eviction. Joey died on Thursday night. He’d been battling cancer for a few months. I saw him a few times while he was ill, had lunch with him, he visited my garden and fell asleep there in the sun. He seemed more at peace with himself during these last visits than before his diagnosis. 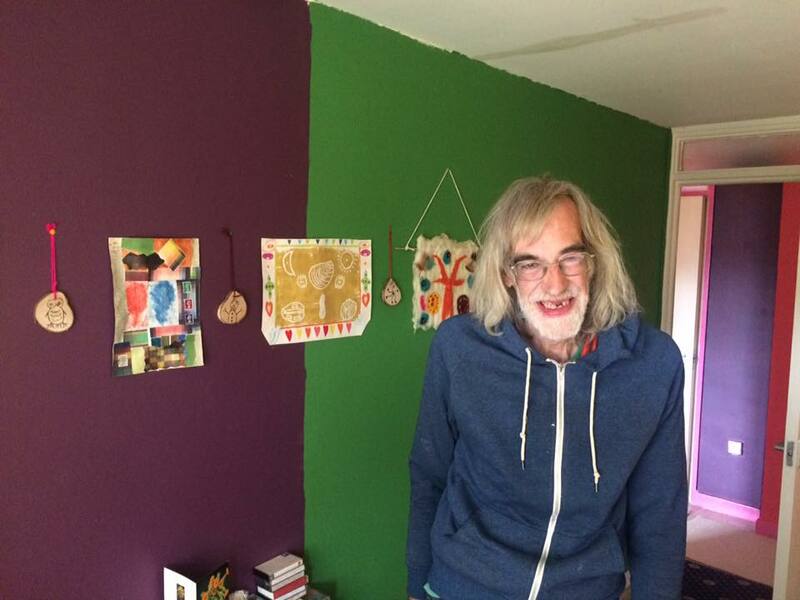 Joey struggled with his mental health and other issues, but for a couple of years before he died had managed to find secure housing in Yorkshire, where he joined a community that enabled him to express his creativity, to sing and dance. 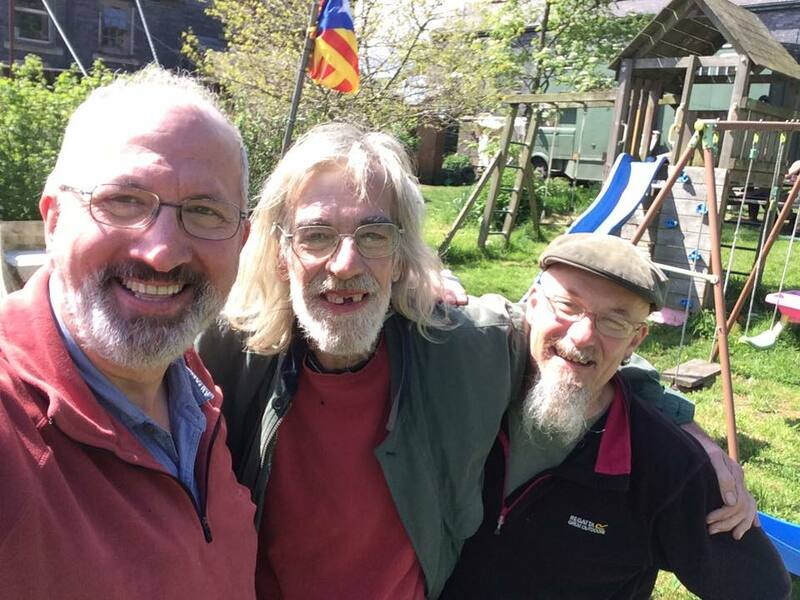 In his last months he was welcomed at Townhead, a housing co-operative on the moors above Huddersfield, whose members offered unconditional support and a peaceful space to be with campfires, community meals and gardens. Joey was loved. He had a gentle nature, was sometimes too sensitive, cared very much, and would have created a much better world had he been in charge! Bye Joey. I hope you didn’t hurt too much as you went, and that you found peace at the end.